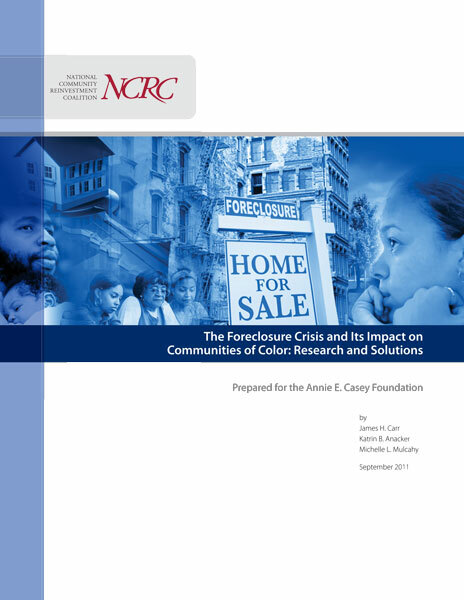 As the foreclosure crisis continues unabated, destroying wealth for American families and undermining the stability and vibrancy of communities, the National Community Reinvestment Coalition’s (NCRC) latest whitepaper serves as an in-depth investigation of the success and weaknesses of the major federal and private foreclosure prevention efforts. The paper also examines proposed solutions to rebuild the homeownership markets. 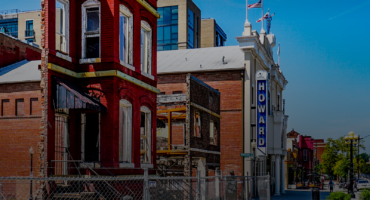 This extensive body of research has a particular focus on the impacts of the foreclosure crisis on people and communities of color. 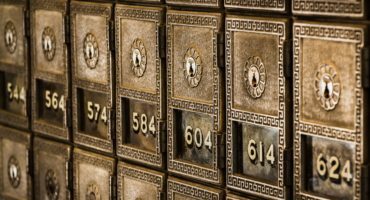 Read the whitepaper online.